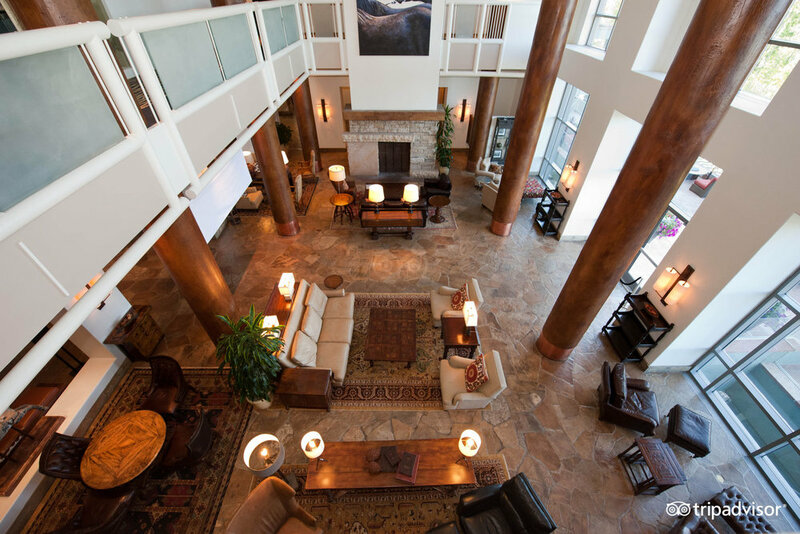 Peaks Resort & Spa provides convenient ski-in/ski-out access as well as premier luxury accommodations and services. 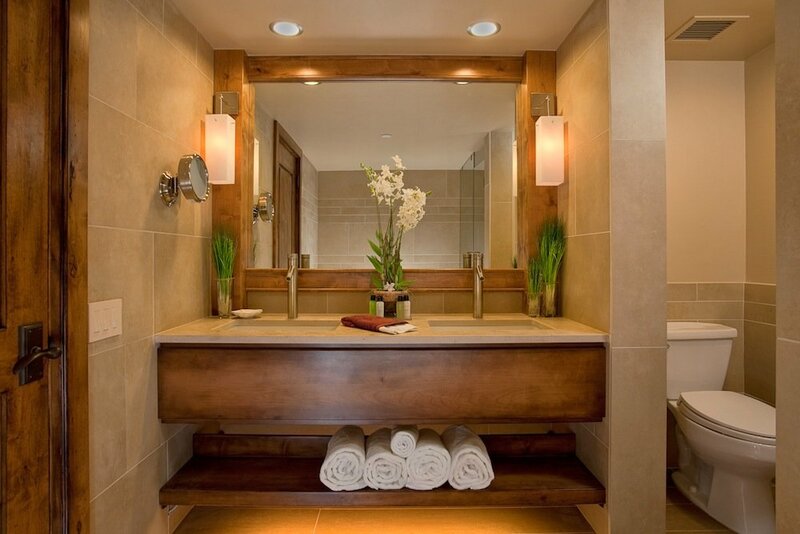 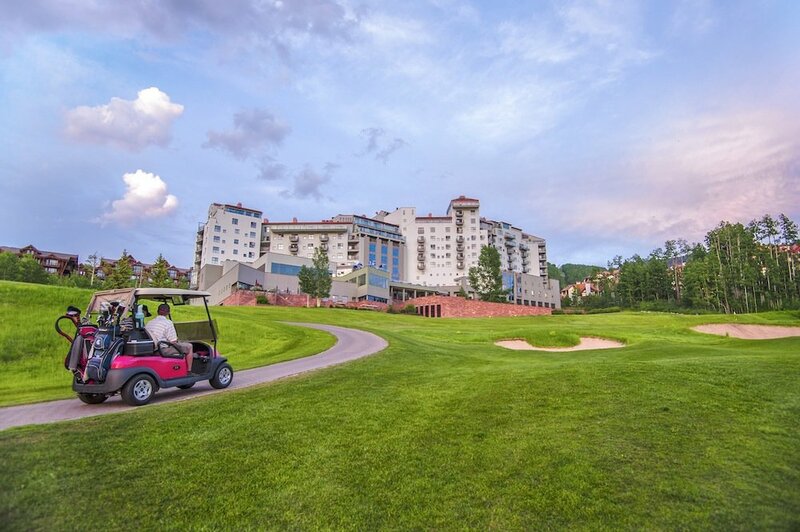 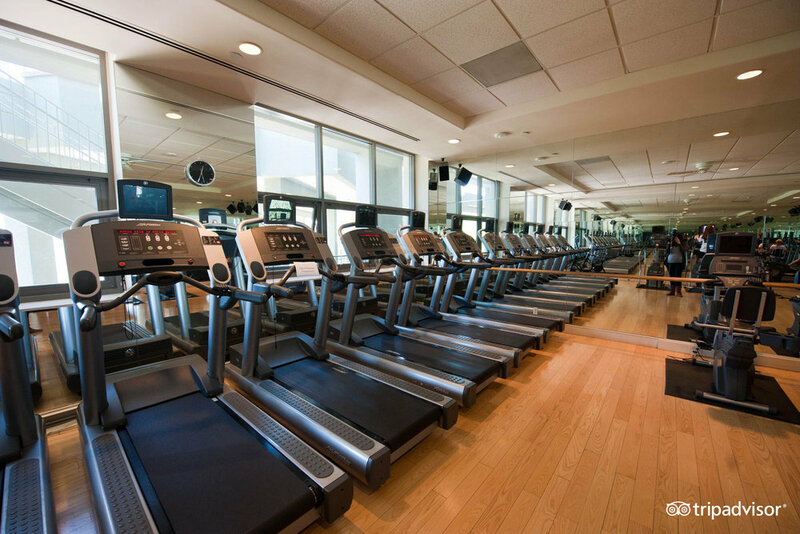 Well appointed guest rooms and suites are complemented by three on-site dining options, Colorado’s largest spa, fitness center and indoor lap pool. 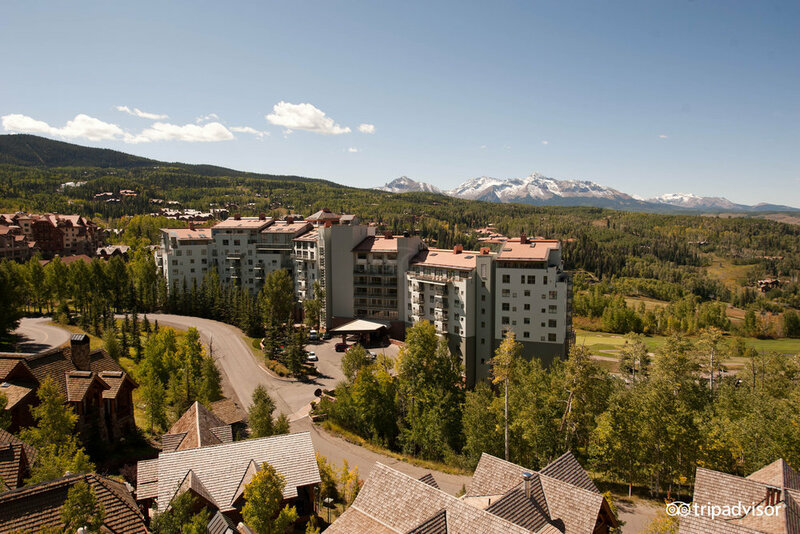 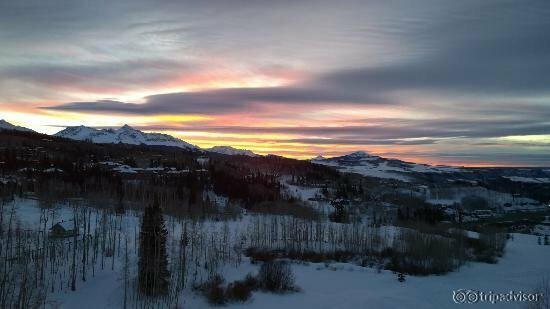 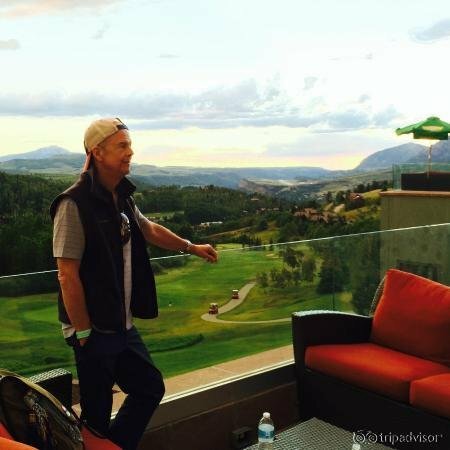 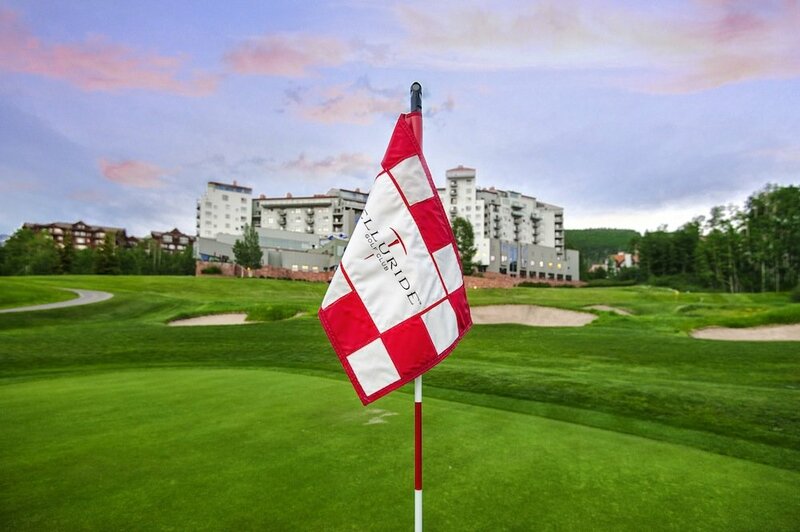 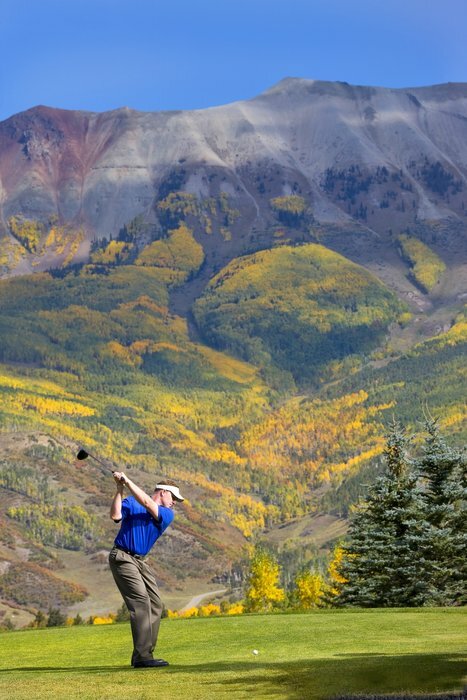 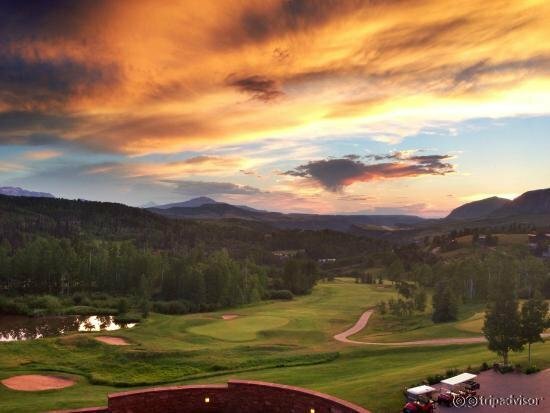 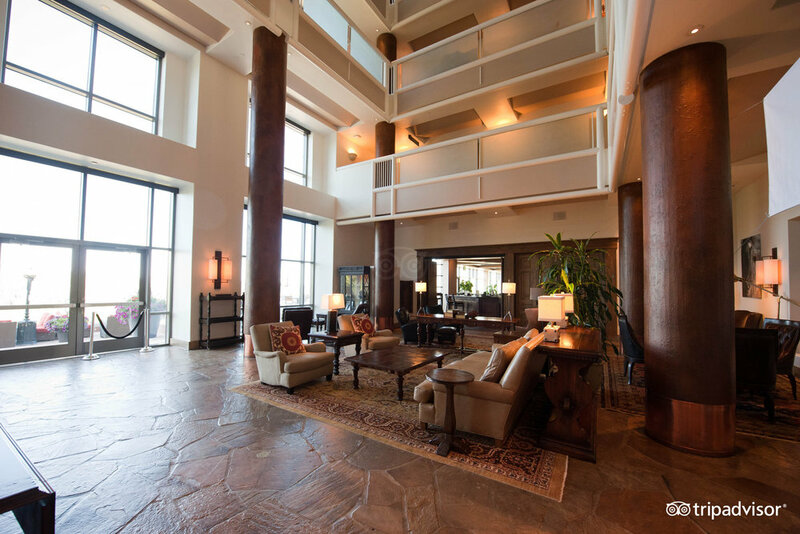 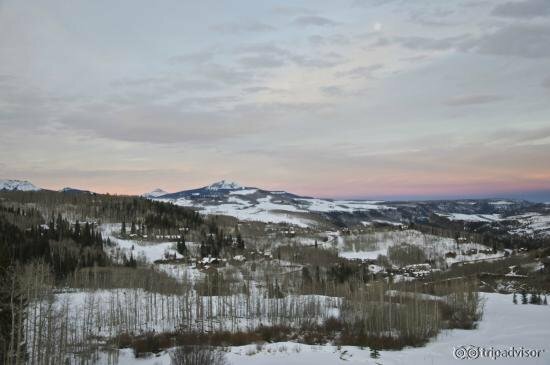 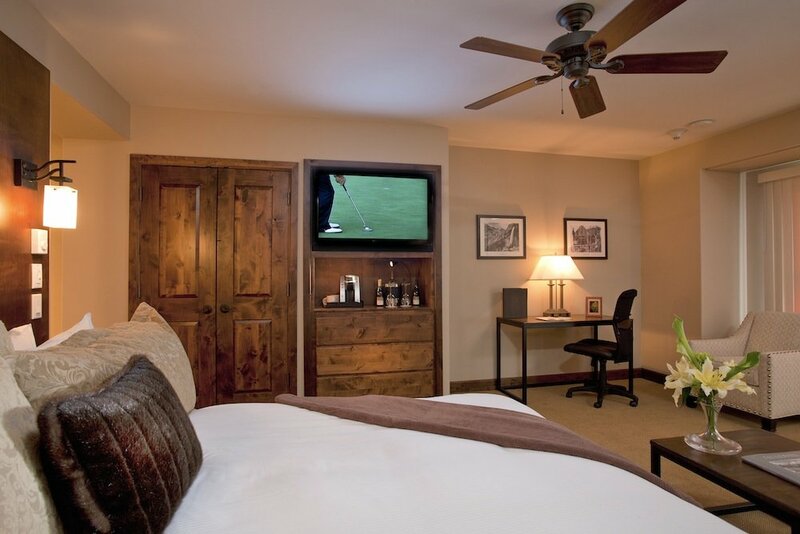 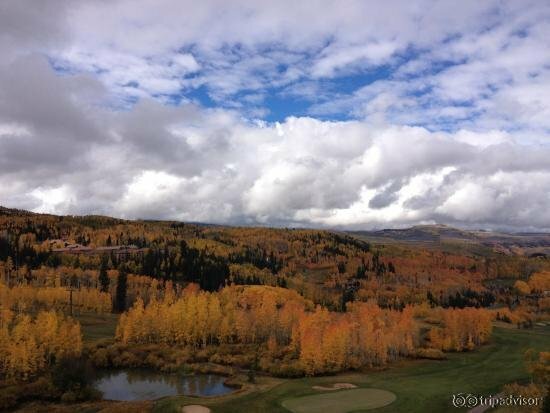 Guests have direct access to The Telluride Golf club and an on-site heli-skiing operation. 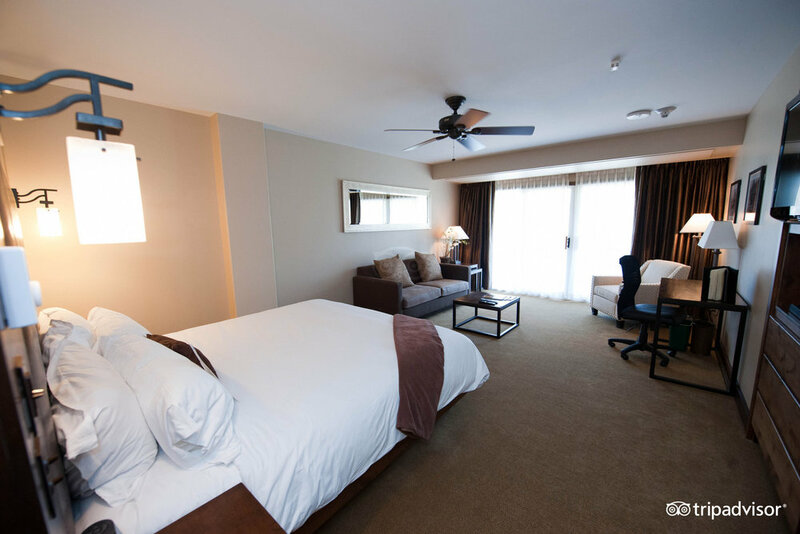 Other hotel amenities include tennis courts, game and arcade area, indoor water slide and pet-friendly services including a dog spa. 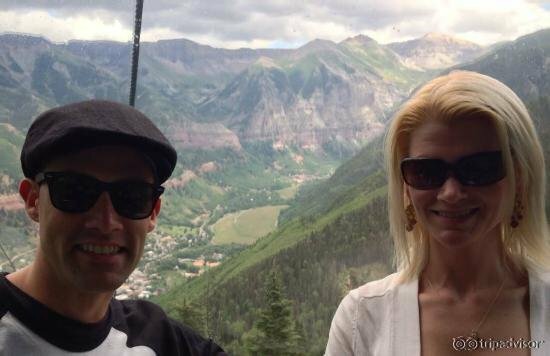 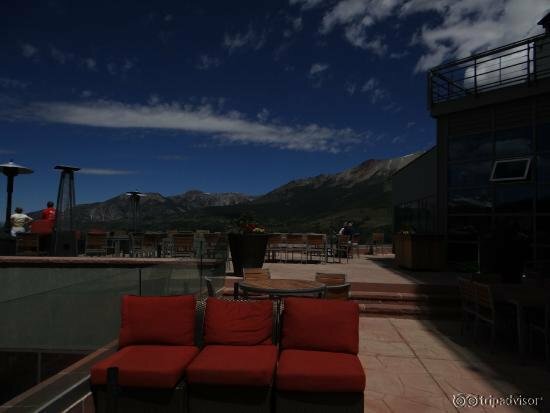 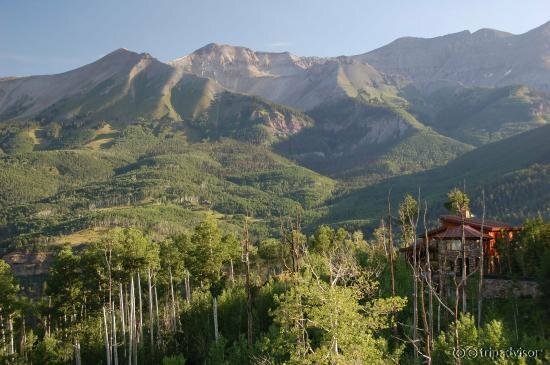 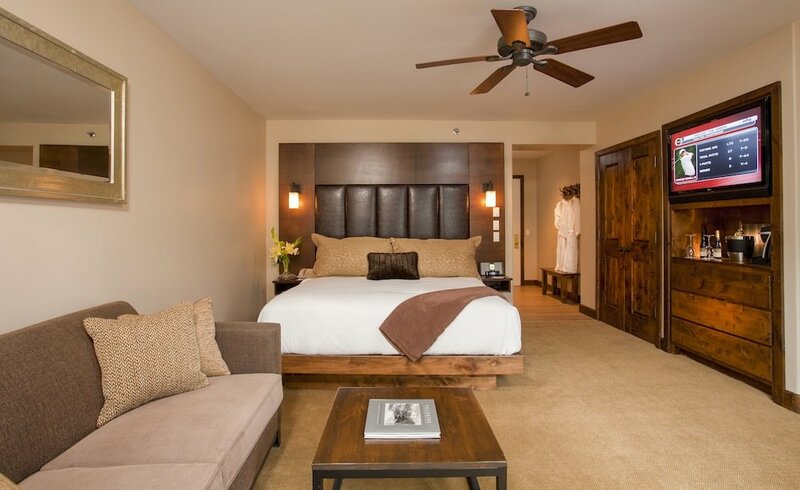 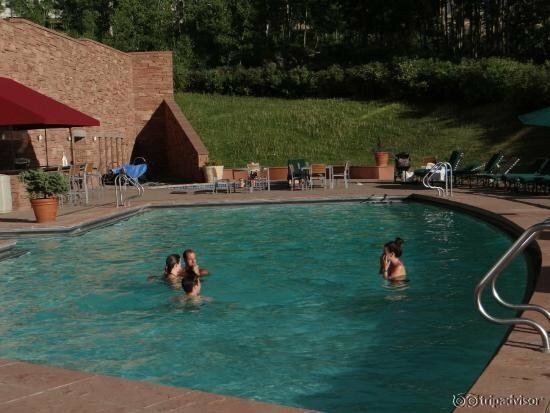 Larger groups can book private condos and cabins through Peaks Resort & Spa Telluride.